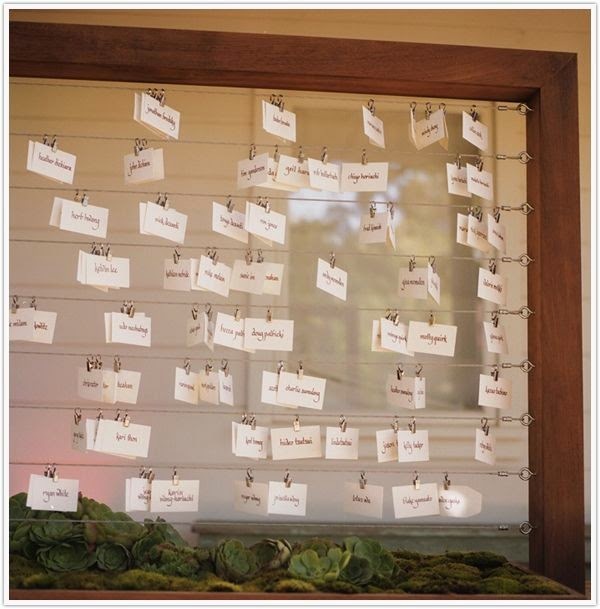 I constantly get questions from customers asking how to display/store my guest book cards. Ultimately, my advice is BE CREATIVE! 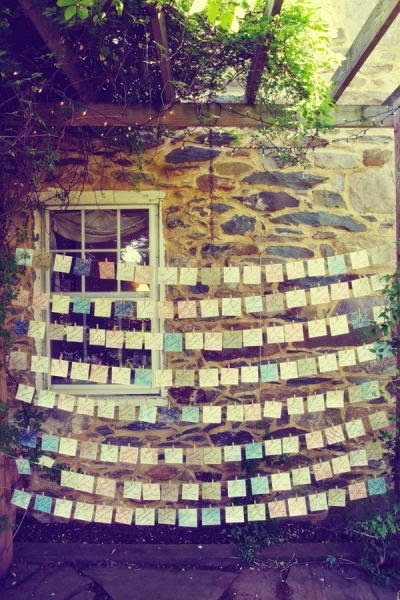 However, we all need help with a little creativity sometimes. I'm going to start posting ideas on how to store the cards. 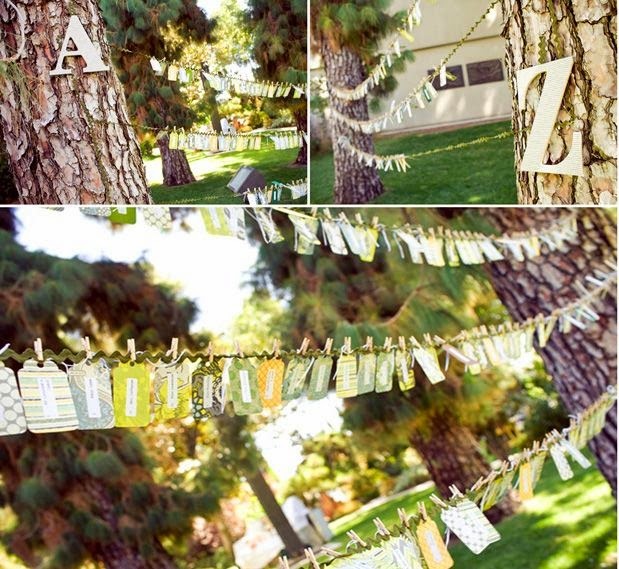 Right now, one of my favorite display options is hanging the cards on a clothing line! It's so rustic and chic! 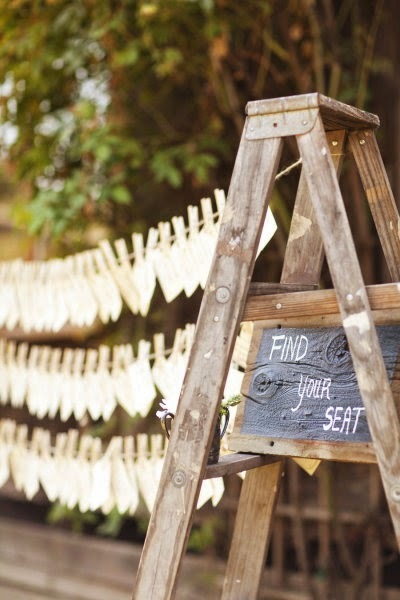 It's perfect for an Southern or rustic wedding. 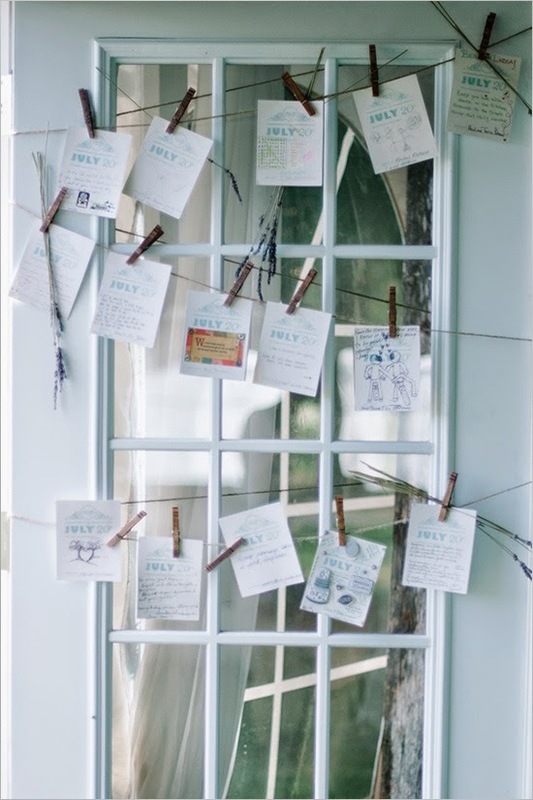 Love the display ideas, but now you need the guest book cards? Check out my Etsy store.